The Natural Healers Network has had a TV program on Create TV for over a year now. It is lead by Steve Smith of the Enlightened Mind and he is our wonderful interviewer. Our members have so much knowledge and help so many people in the community this has been a great way to get to know more about what they do. Here are links to our members who have been interviewed. Check them out! Keep up to date with our Youtube channel Enjoy! 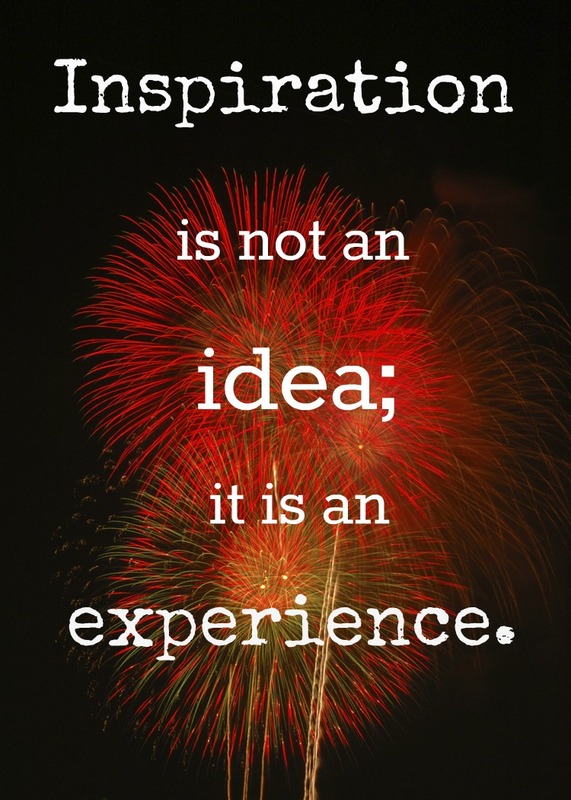 Inspiration is not an idea; it is an Experience. The Natural Healers Network, a diverse group of professionals from all facets of natural healing, was founded over six years ago by Tina Deane Coddington. I was fortunate enough to be introduced to this group almost two years ago as a new professional starting my intuitive life coaching business. Let me take you back two years, to when I first joined this community, and you will see why my endorsement of the Natural Healers Network is so special – not only as a professional woman, but much more significantly, as the Marianne Williamson quote so beautifully states, I am sharing from my heart about the power and passion I have experienced as a member of this group. I was introduced to this group by member Steve Smith, who I was referred to when looking for a space to host my monthly meetup. I had no idea what would be ignited by this group almost two years later. The Natural Healers Networking group has been both a source of personal and professional growth, in my opinion, the best kind of growth possible. Not only have I met a fantastic number of members at each meeting, but I have personally benefited from using the services of many in the group. Every month, Tina has a different focus for the group, sometimes with a personal slant, oftentimes, with a speaker that brings information, inspiration and resources in the areas of marketing, business development, social networking, best practices, and a host of other topics. Each and every topic has inspired me to take one small action in my life or my life’s work that has led to a growth, a clarity, and an expansion in myself, in my business and in my community. In just the past two years, due in large part to the topics, speakers, and the services of this community of women and men, I have taken huge steps in my business. I have increased my presence online (LinkedIn, Facebook, Twitter, Pinterest, and Yelp to name a few) through the social media tips from speakers at the meetings. I spent the last year at work on a new website which I just launched in February. I have created a daily M-F mailing for my subscribers called The Daily Dose – vitamin C (for consciousness) for your soul which is now in its ninth month and I have two very successful monthly Fresh Intuition Women’s Circles that I host through Meetup. All of this was inspired, influenced or catalyzed by this amazing group of professionals. Over past two years, Tina and the members have started an active Facebook forum, launched this website and started a Natural Healers Network show with Create TV here in San Jose. The group even dabbled in a book club for a time. The wealth of relationships, ideas, connections and community is endless. I am always excited to see what the group will explore next and what a difference each of us, in community, is making in the world. If you are looking for a place with the passion, the drive and the inspiration to connect you with the heart and soul of your business, look no further. Bring community to your life, to your business and to the world…one natural healer, one natural healing, one moment (and month) at a time. Mary Welty-Dapkus, MIM is a professional intuitive and certified Martha Beck Life Coach, writer and teacher. 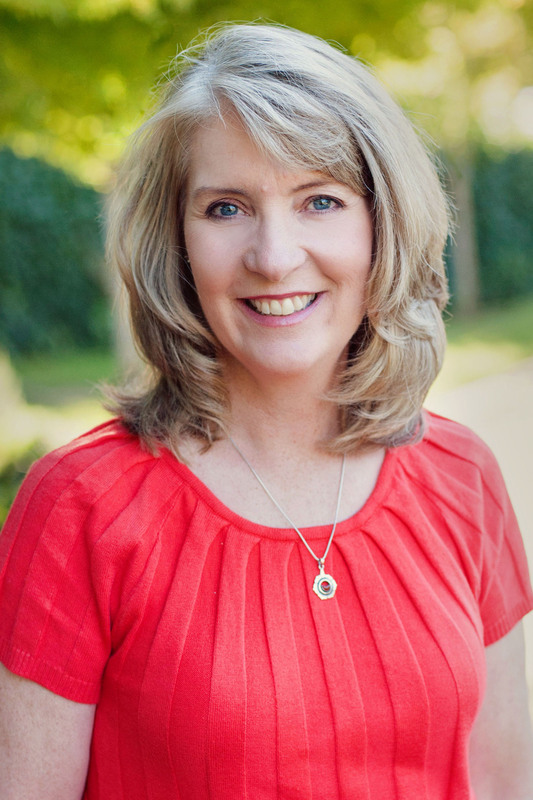 She has a masters certification in Intuition Medicine from the Academy of Intuition Medicine and a BA in Education and Psychology from Santa Clara University. She is the owner of an intuitive coaching and consulting practice Fresh Intuition and helps professional clients in transition “gain clarity and lose the wait” (yes, wait!) freeing them to take inspired action in their lives, in their communities and in the world. Visit Mary at Fresh Intuition and learn more about her business and her programs here.